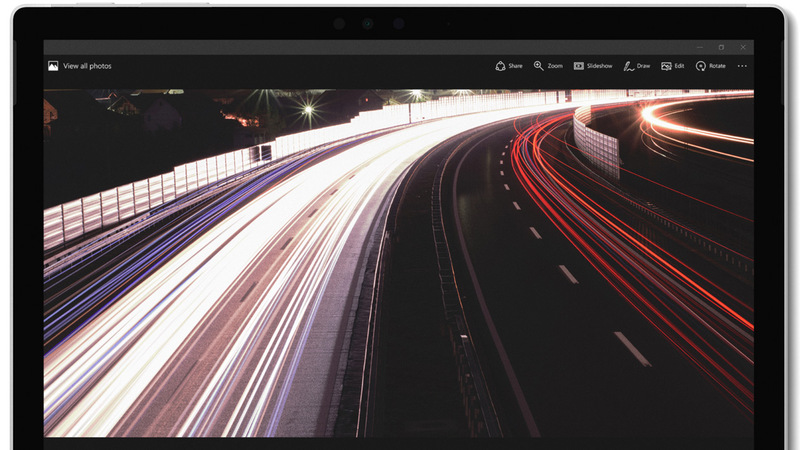 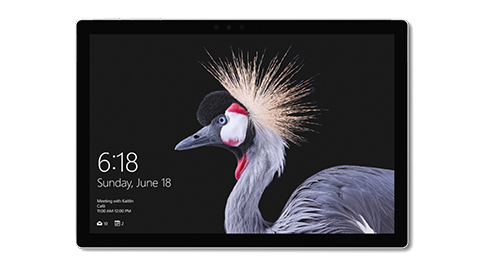 Enjoy a smooth, efficient workflow and stay productive on the go. 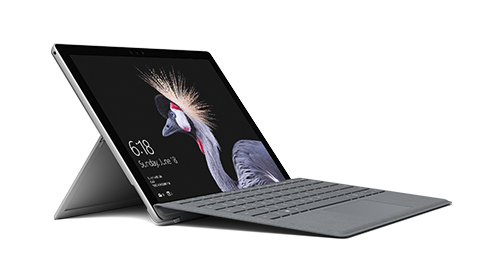 As powerful as it is slim and light, Surface Pro supports full desktop apps and your favorite creative tools with ease. 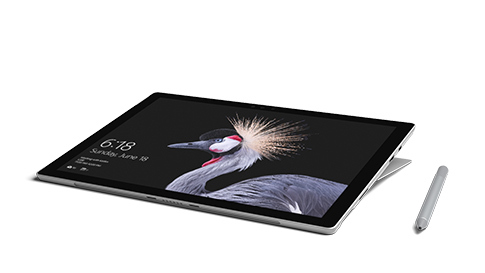 Watch your ideas come to life in brilliant color and razor-sharp resolution on the 12.3" PixelSense™ Display with a stunning screen that responds to the new Surface Pen* and touch. 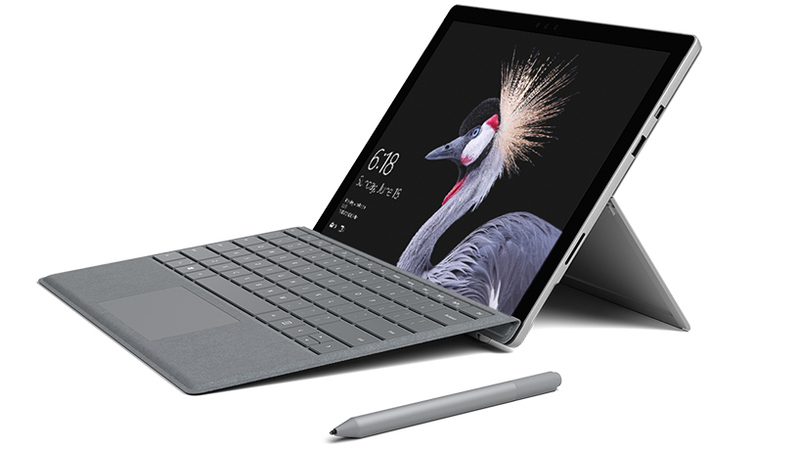 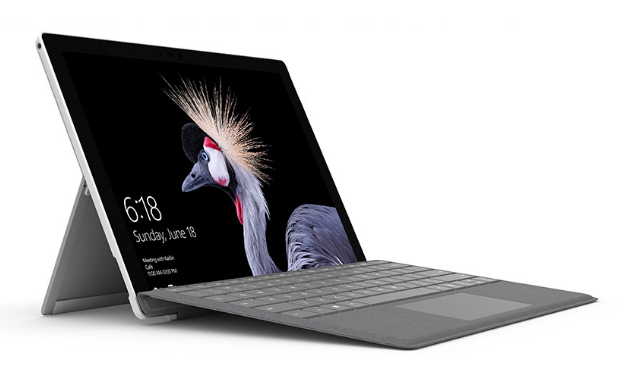 Personalize Surface Pro and express yourself with next-generation tools in rich colors,6 including new Surface Arc Mouse,* Surface Pro Signature Type Cover,* and Surface Pen* — with real-time writing and tilt4 for shading.